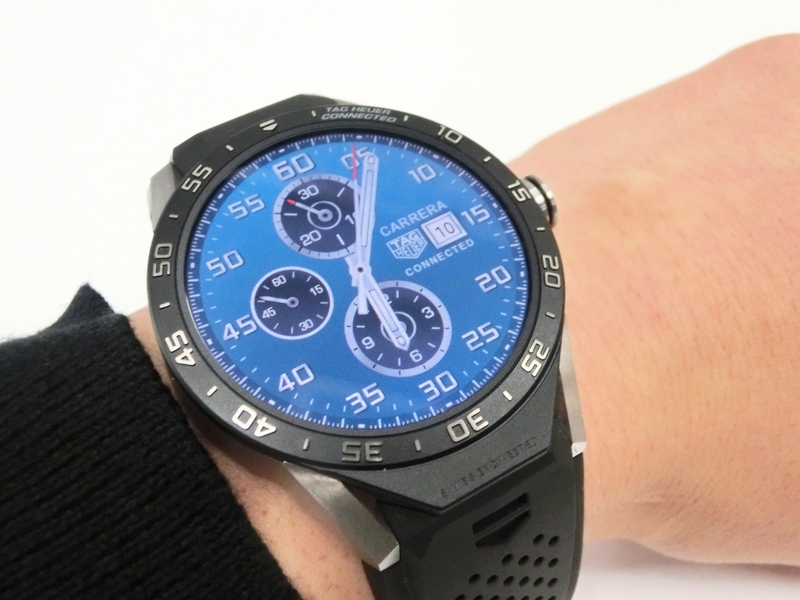 The Swiss brand of luxury watches Tag Heuer will launch in autumn a digital version of its watch ‘Carrera’. 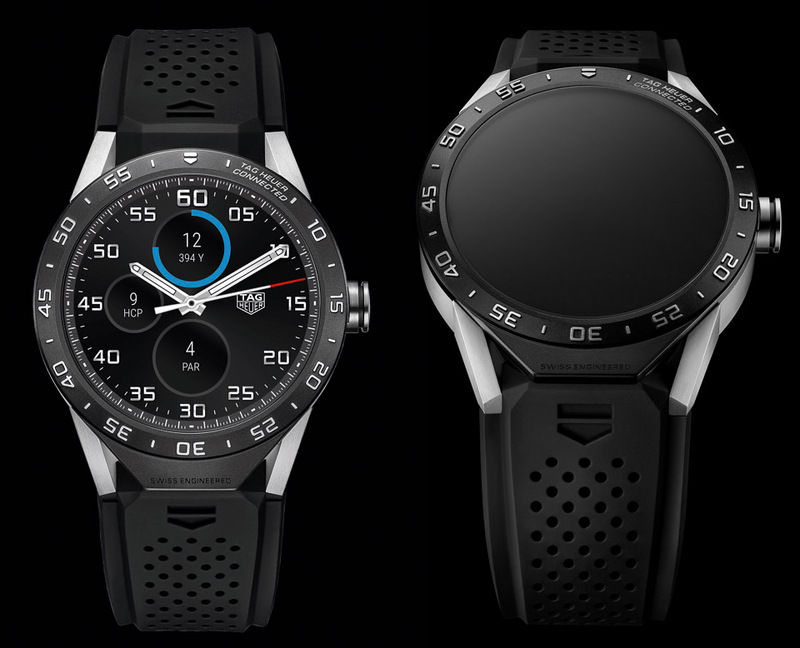 This watch, created in collaboration with Intel, offers much of the same functions as the Apple Watch. 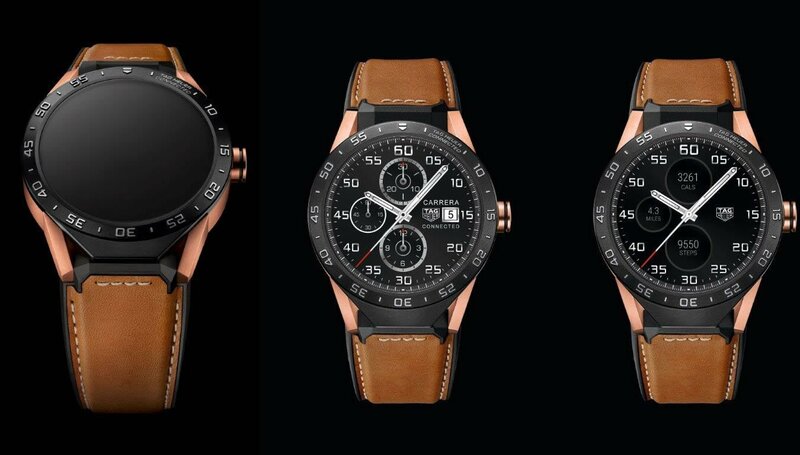 The big difference is that this watch ‘Android Wear’ is a digital replica of the ‘Black Carrera’, so it will have a look as sporty as the original. 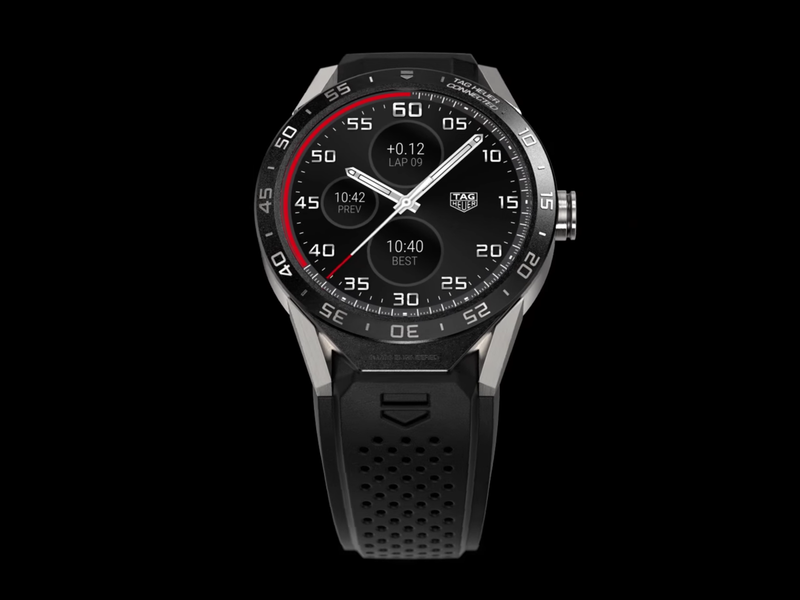 “Users will feel like wearing a normal watch,” said Jean-Claude Biver, CEO of Tag Heuer, at Reuters at Baselworld, the world’s largest watchmaking trade show. 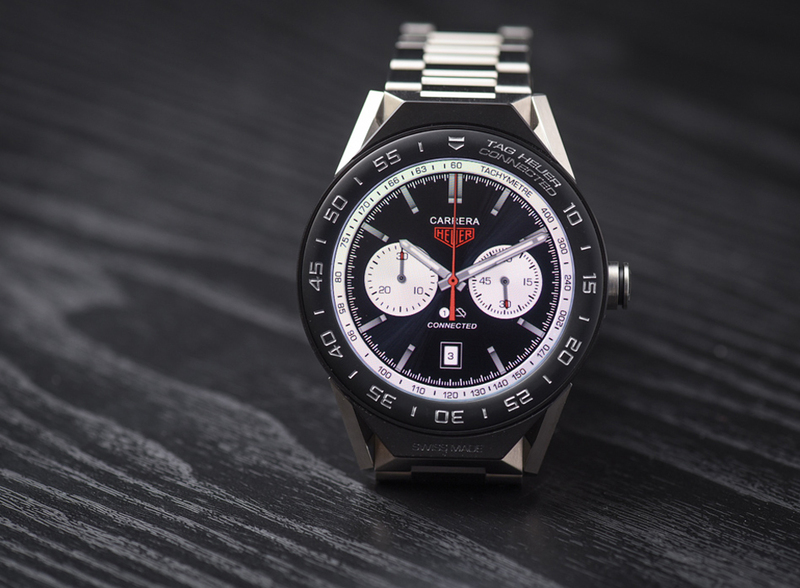 Biver also agrees with Nick Hayek, CEO of Swatch Group, who believes that the arrival of the Apple Watch will expand the watch cake for everyone, so not just for the traditional electronics manufacturers. 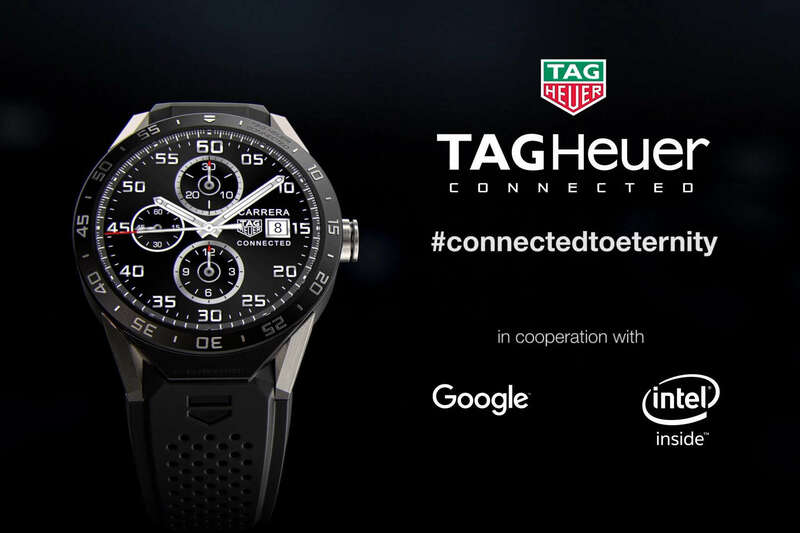 Intel for its part has long enough made it clear that it wanted to focus fully on connected objects. 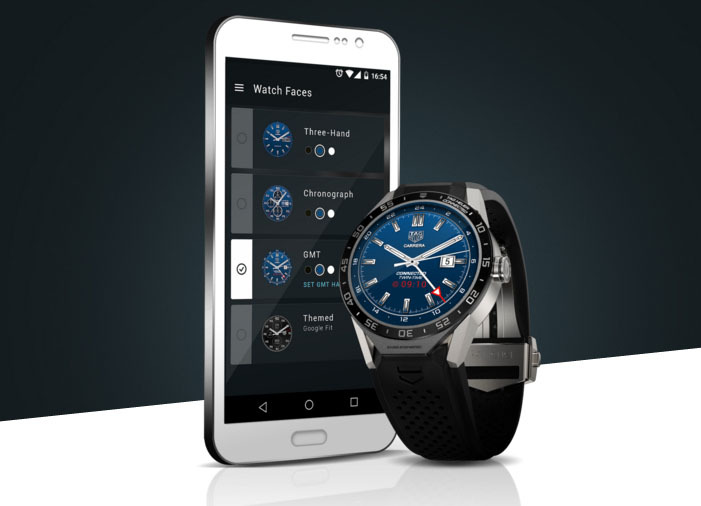 The American chip maker has already entered into a number of partnerships – including with luxury brands – to develop new portable concepts. 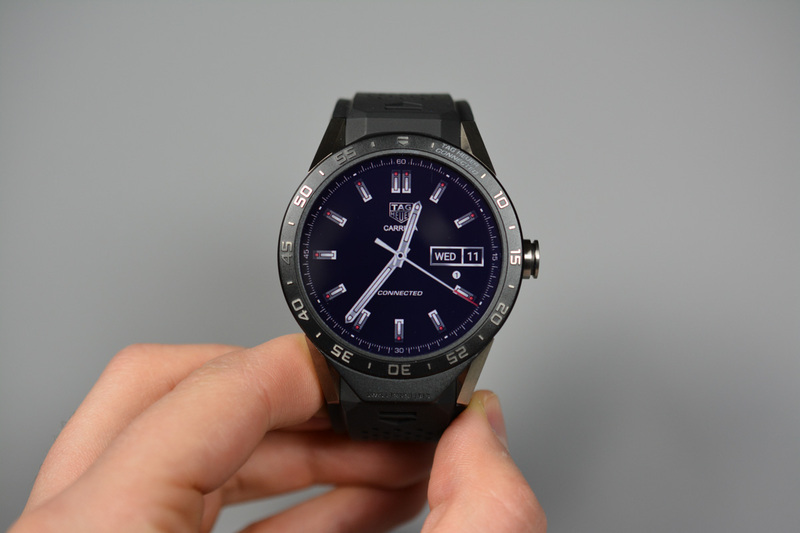 The Tag Heuer watch designed in collaboration with Intel is therefore not surprising. 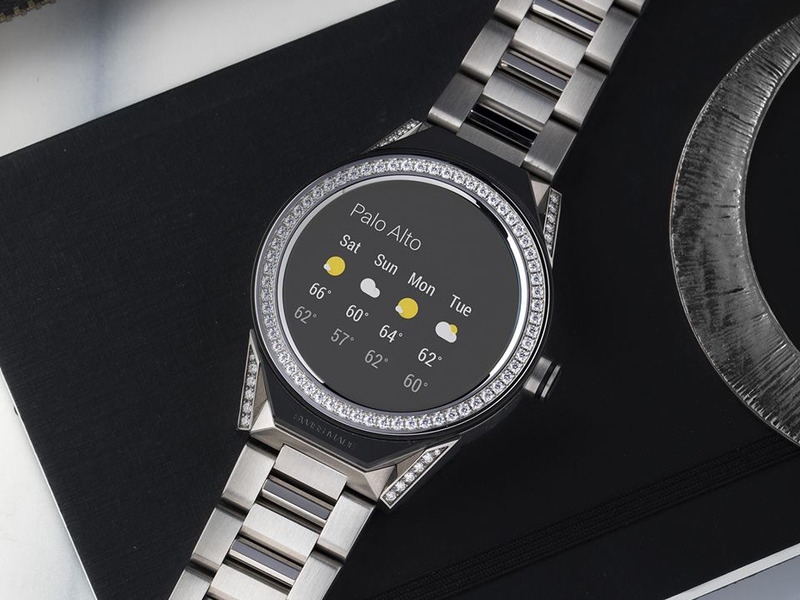 It remains to be seen if the Apple Watch will be a success and will take in this case market shares of the traditional Swiss watchmakers. But they clearly do not rest on their laurels and will therefore propose some attractive alternatives. 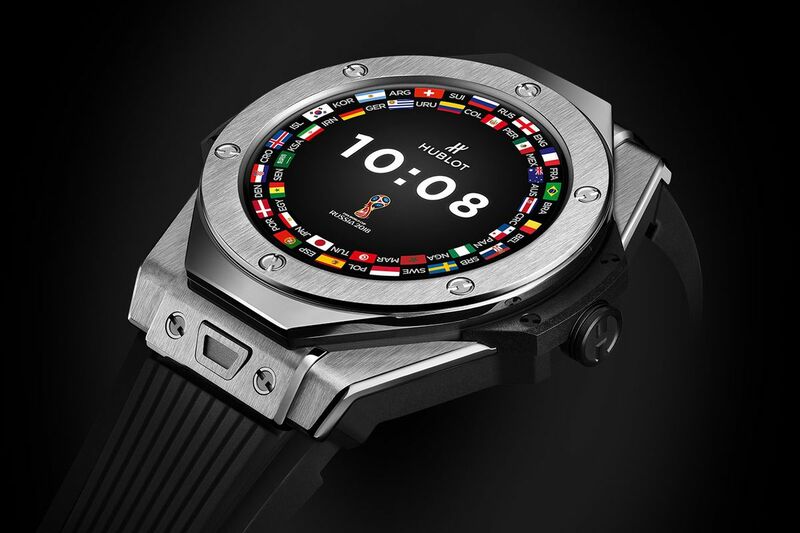 The Swatch Group will, for example, introduce NFC chips at Swatch, Tissot and Omega, which will allow these watches to pay also without contact. 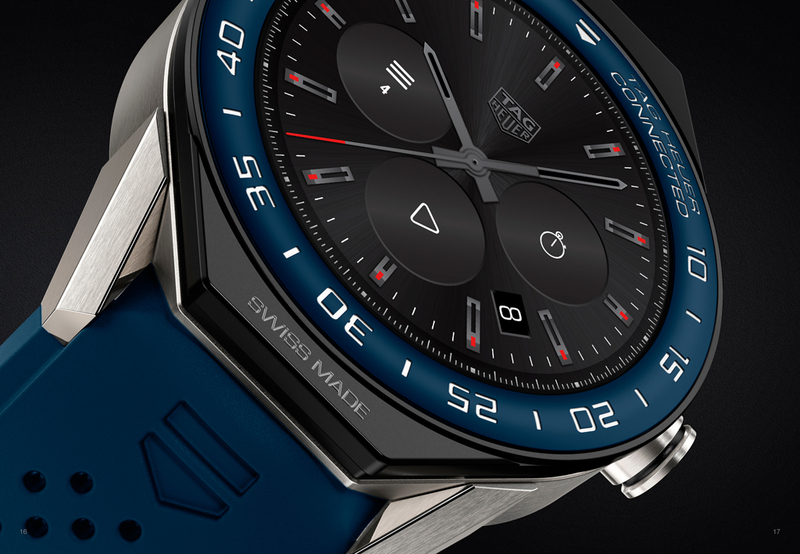 The advantage that the Swiss watches already have on the Apple Watch is the autonomy of their battery. As they offer fewer functions, their battery holds up extremely long. 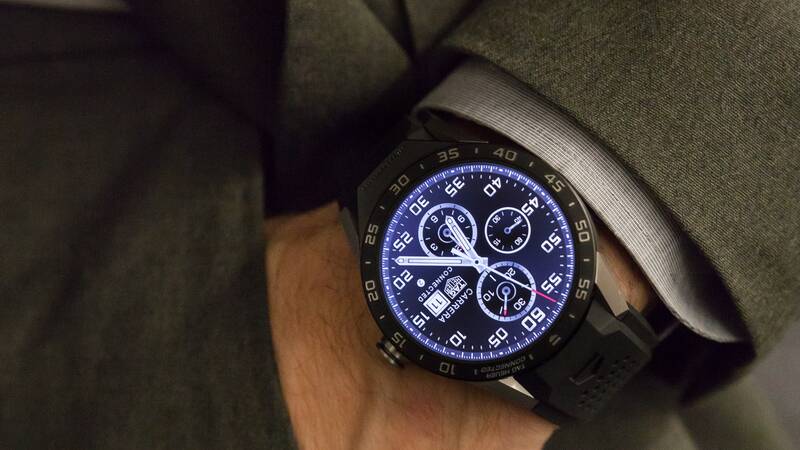 Tissot, a brand that has been making tactile-touch watches for quite some time, presented Baselworld with an LED watch (see more on CENTRALLEDWATCH.COM) incorporating a battery with solar energy. Perhaps an idea for Tim Cook et al.